ALEX Toys POPS Craft 3 Spoon Critters Only $4.97 (Reg. $7.99)! You are here: Home / Great Deals / Amazon Deals / ALEX Toys POPS Craft 3 Spoon Critters Only $4.97 (Reg. $7.99)! If you are looking for a rainy day activity that your kids are sure to enjoy, check out this great deal! 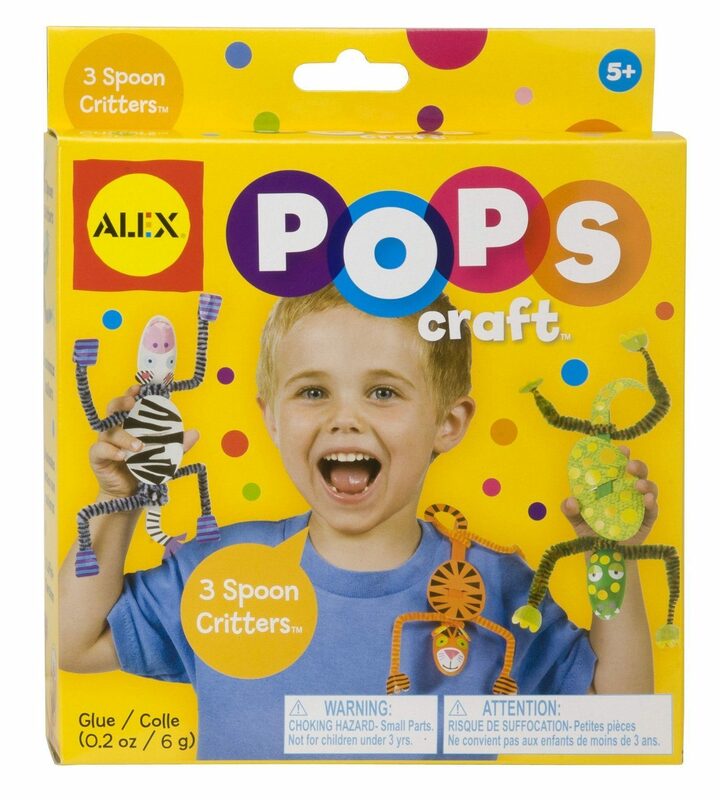 Right now on Amazon you can get these fun ALEX Toys POPS Craft 3 Spoon Critters for only $4.97! Create 3 crazy critters with bendable legs! Great for gifts or party favors!